Creativity and extensive amenities are what’s selling condos around the country. New builders are pulling out all the stops, from al fresco movie theaters to private seasonal gardens, to draw homeowners in. 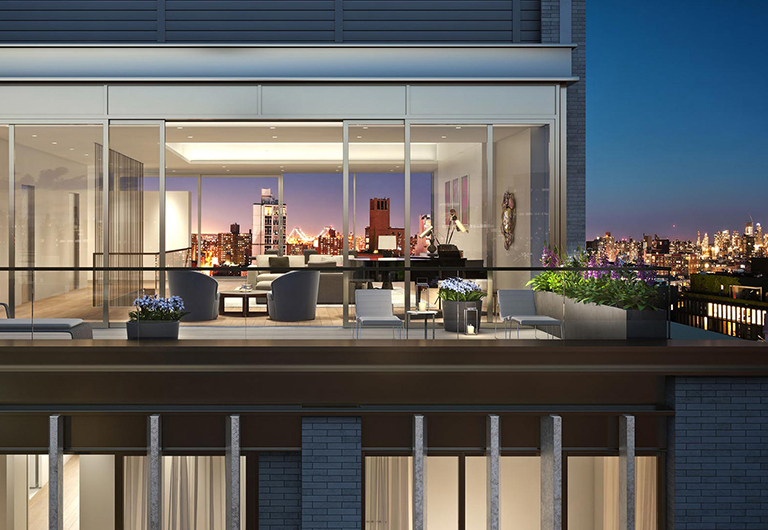 We’ve compiled a list of luxury condos that go above and beyond to ensure residents have everything they need (or didn’t even know they needed!) right at their doorstep. Juhl Las Vegas is packed with a variety of amenities all geared toward living your best life. Residents can start their day with a walk along the dedicated pet path or by going for a leisurely soak in the spacious spa. Recreation is never far for Juhl residents, who are only a few steps away from an al fresco movie theater, a resort-style pool with cabanas, and a tenth-floor vino deck complete with gorgeous views of the Las Vegas Strip. When it’s time to get to work, Juhl delivers a contemporary co-op working lounge and for that mid-day fitness fix, a two-story fitness center. 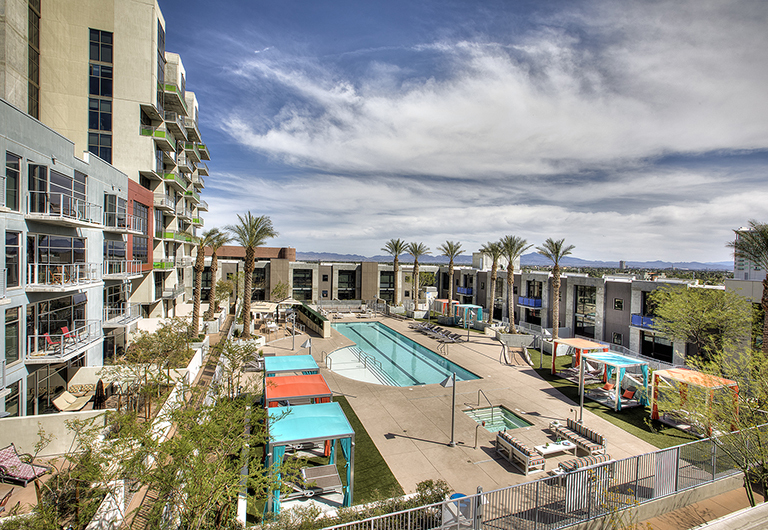 Located in the heart of downtown Las Vegas, Juhl Las Vegas redefines loft-style living with beautiful condos, community-centric amenities, and modern conveniences provided by thoughtfully curated ground-floor craft retail. 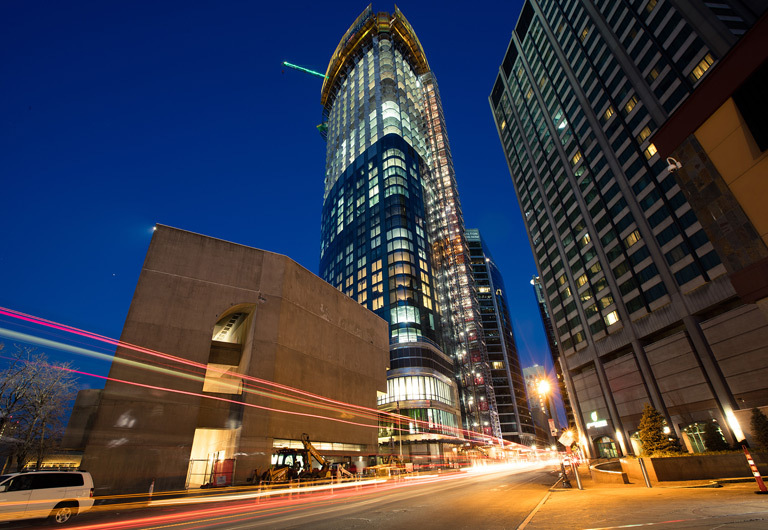 As the tallest residential building in New England, One Dalton has some high expectations to meet (literally! ), which isn’t a problem for this cutting-edge residential masterpiece. As a Four Seasons private residence, One Dalton was born from luxurious roots. Though the prices creep up to $2 million and beyond, the outrageous luxury condo amenities are attracting attention worldwide. Some of the most unique amenities include a 70-foot lap pool, a dedicated dog grooming room, and an indoor golf simulator. In-home dining is available from Four Seasons room service, further elevates the residential experience. One Dalton is slated to open in Spring 2019. 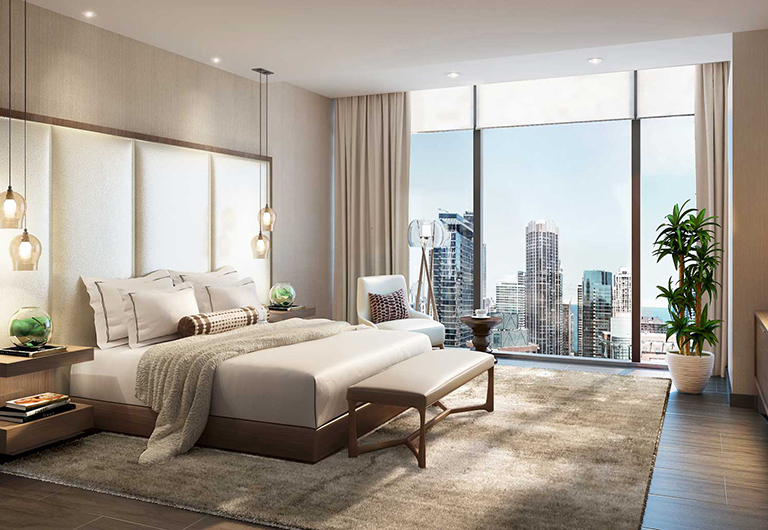 Opening in 2020, Vista Tower is the first of its kind in the Windy City – and it sets the bar high. 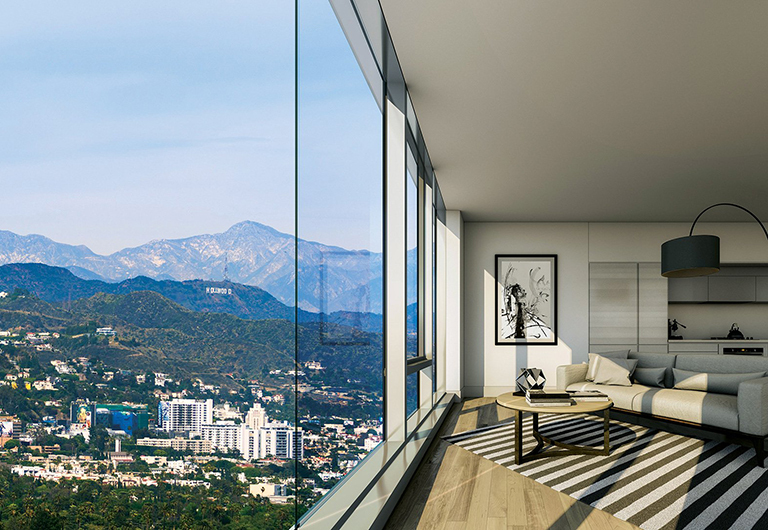 Residents of Vista Tower enjoy all the perks of a traditional luxury residential tower, plus a few unique extras. Wine enthusiasts will enjoy the residential wine storage option for their finest bottles, while fans of cinema can enjoy their favorite films in a state-of-the-art resident movie theater. A valet service makes getting to and from the building easy. Before move-in, residents are able to customize their space by choosing from the different expertly-crafted designs, making sure they always feel pampered, valued, and comfortable. For auto-centric residents who like to keep their friends close but their cars closer, there’s Porsche Design Tower. This ultra-lux residential tower boasts a car elevator and sky garages so residents can show off their wheels. Cars can be driven directly onto the elevator platform and are then lifted to the owner’s sky garage and delivered right to their doorstep. Other extravagant amenities for this unique condo complex include a ballroom for events, a plush movie theater, and a special race-car-themed game room. All of that paired with panoramic views of the city make this luxury condo tower hard to beat. This residential oasis goes above and beyond to exceed expectations. Located in a peaceful pocket of the bustling city, Ten Thousand Los Angeles exudes a luxurious, spa-like atmosphere. Upon arrival at the beautiful condos, guests are greeted by a valet attendant, a doorman, and a butler. If they choose to take advantage, luxury cars and private drivers are always on call. A full-service bar and private dining room are available for residents who want to host a private event. 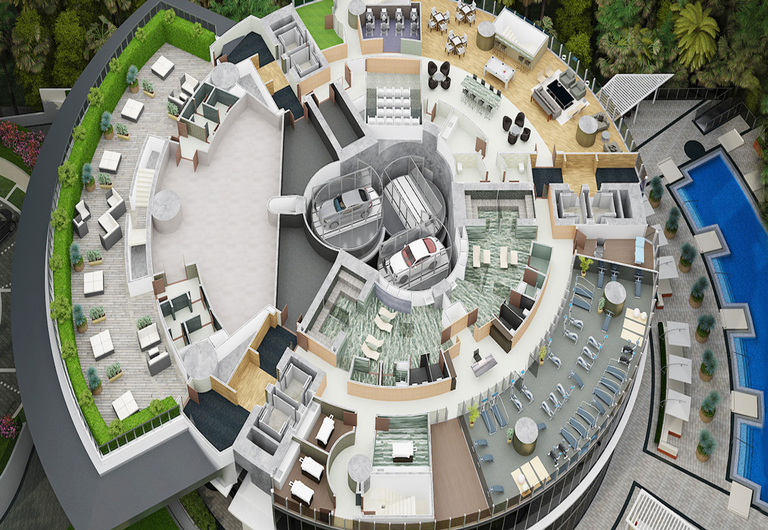 Other over-the-top amenities include a fitness center with floor-to-ceiling glass windows, indoor and outdoor pools, exercise studios, a screening room, a game room, and a private park. Rich history and minimalist elegance meet at 1 Great Jones Alley. In the very alley where Warhol and Haring exchanged ideas with other artists and musicians lives a residential experience unlike any other. Homeowners enter through a private entrance with elegant finishes. Noteworthy amenities include the wet spa, which is a nod to the bathhouses that were once a part of New York City’s culture, and the garden, which boasts lush foliage that changes with the seasons. 1 Great Jones Alley both preserves classic history and exudes modern style. For today’s homeowners, buying your dream home includes much more than just upgraded finishes. Luxury condos are responding by crafting unique spaces that consider the needs, interests, and comfort of their residents. Buying a condo is more than just considering floor plans and square footage – it’s joining a valued community with all the extras you could ever need.